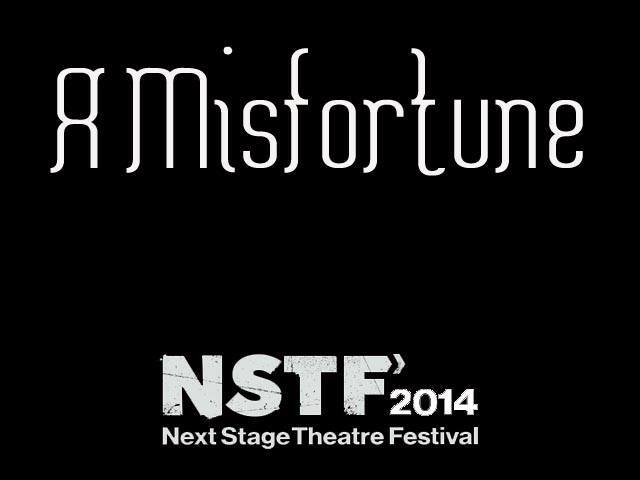 A Misfortune, premiering at the Next Stage Festival on January 9, is a a romantic, bittersweet musical about small moments and momentous decisions. Following a woman over a single night, full of revelation and passion, it is an examination of desire, fidelity, and the extent to which we allow love to govern our lives. Based on a story by Chekhov, composed by the team behind the Summerworks hit Hero and Leander and starring our very own Banks Prize Winner Jordan Till, we’ve got to say we’re staying up nights in excitement over their new foray. We asked composer Scott Christian, lyricist Wade Bogert-O’Brien and book writer Kevin Shea to compile a playlist of their influences for A Misfortune. Today is a very exciting day for us at Acting Up Stage: it marks the first installment in our new podcast series, The State of the Art, in which we’ll be inviting Canadian musical theatre artists, programmers, administrators and more, to discuss the current state of Canadian Musical Theatre. 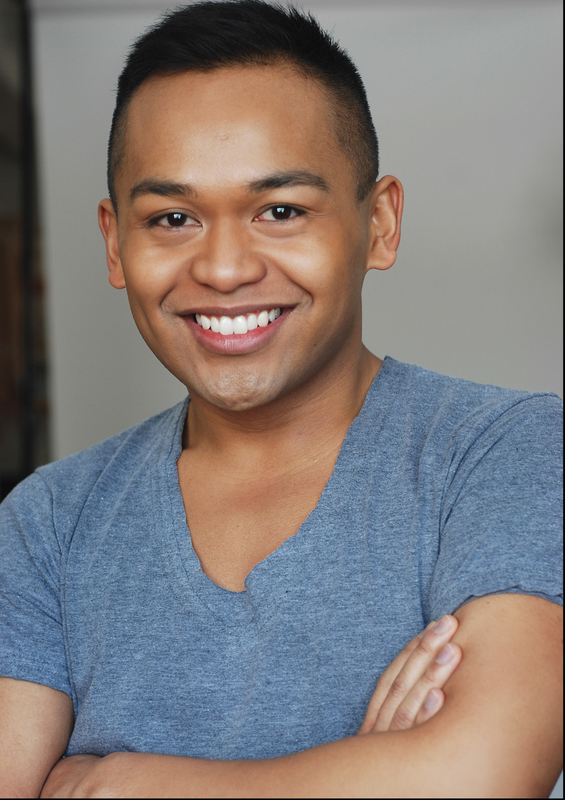 Hosted by Associate Producer Nathaniel Bryan, this series promises to offer an in depth look at everything this country is currently offering, and how we can do it even better. First up, Nathaniel chats with Artistic Board Chair of Theatre 20 and incoming Artistic Director of the Confederation Centre for the Arts Adam Brazier, and Artistic and Managing Director of Acting Up Stage Mitchell Marcus. Meet Dana Jean Phoenix and Jordan Till, our 2013-14 season Banks Prize Winners, as they get ready to perform in UnCovered: Sting & The Police on November 18! Anything that Adam Guettel writes moves me to the point of tears. I could listen to anything from Light in the Piazza to Myths and Hymns on repeat. His melodies and chord progressions actually make the hairs on my body stand. It’s crazy. His music is just so beautiful that it wakes me weep every time I listen to anything he writes- especially Piazza. 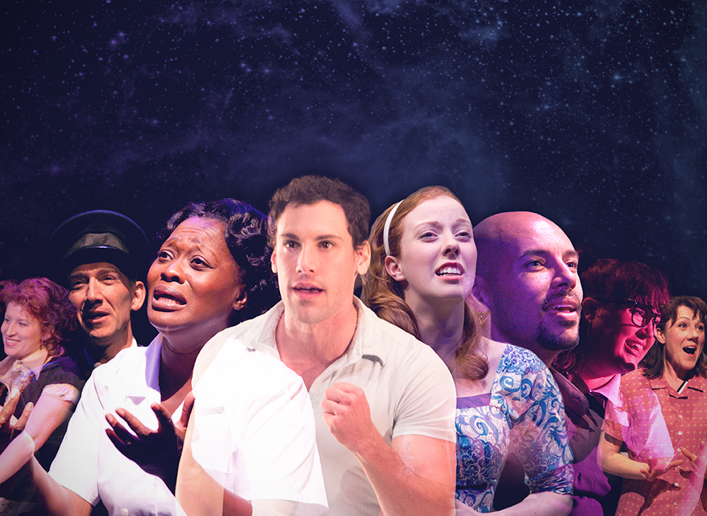 You are currently browsing the The Musical Stage Company blog archives for November, 2013.